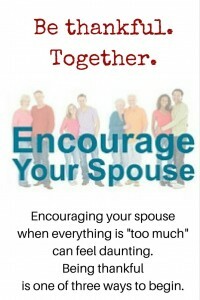 Encouraging your spouse when everything is too much – how do you do that? Too much? What’s too much? Do you ever feel like your life is filled with white-water rivers, mine fields, lava flows, rising flood water, hurricane winds, rotted floorboards, bottomless pits, shark-infested seas… Everything is beyond what you or your spouse can control. Where do you go from that spot? 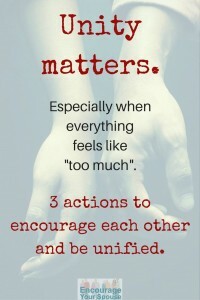 Unity matters when everything is too much. Remember – you’re not alone. Husband & Wife. Together. As husband and wife – “one flesh” – you can leave everything else behind to be united against an outside threat . Individual control no longer matters or makes sense. There’s strength in unity. Are you tapping into that strength? 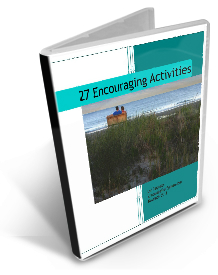 Encouraging your spouse when everything is too much starts with focusing on unity between you and he/she, and inviting your loving Heavenly Father – who wants what’s good for you both – to take control. 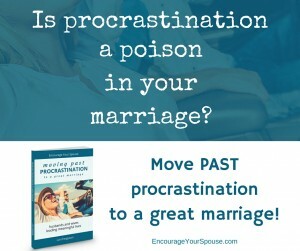 Remind your spouse that he or she doesn’t need all the answers. Have faith in God when everything is too much. During the greatest trials and most trying circumstances is when we’ll see the power of God working for and in us -provided we look at our circumstances with the perspective of faith. 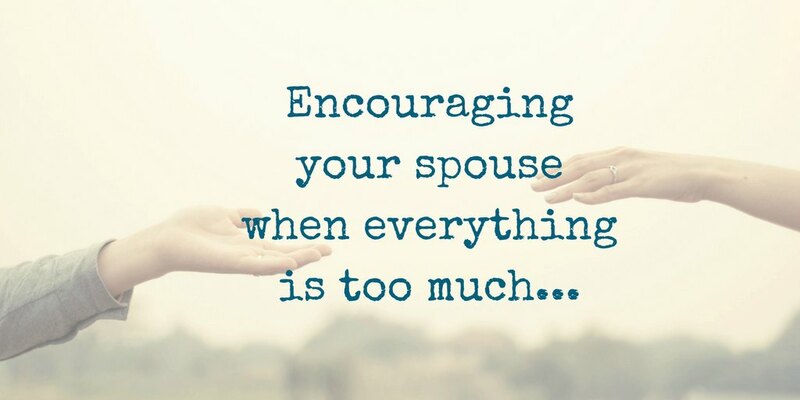 3 Actions to encourage your spouse when everything is too much. 1 – Listen to each other. 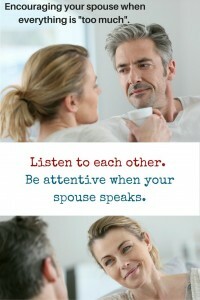 Be attentive when your spouse speaks. Two ears. One mouth. Listen twice as much as you talk. 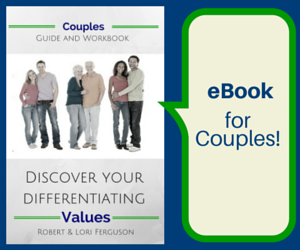 And if your spouse isn’t one to chat easily, perhaps it’s time to cultivate some meaningful questions? Try this Pinterest board for ideas on questions to ask. 2 – Be thankful. Together. Start a new tradition – take note of what you both are thankful for each day. 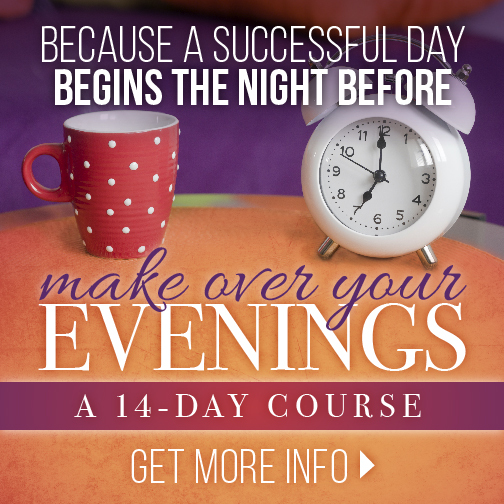 Before you go to bed, share one aspect of your day for which you can give thanks. Bonny at Oysterbed7 has a lovely article that details this idea. Jesus knew the pain He’d endure, and He still decided you and your spouse were worth it. God loves you, even when it’s all too much. He’ll never leave you. He’s always with you. 3 – Pray together. Invite God into your “too much”. What if you don’t know where to start to pray? Rob and I have been reading and putting into practice what’s in the book The Hour the Changes the World. 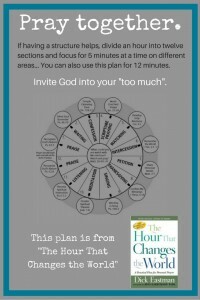 It’s a prayer plan that divides an hour into twelve 5-minute sections. Each section focuses on a different point of prayer. If an hour seems like too much, you can use the idea for 12 minutes – focusing on each of the 12 sections for one minute at a time. Nothing is so constant as change. This “too much” time will shift and change. Encouraging your spouse when everything is too much will only be for a time… Learn to work together through it all and leverage the blessing the Lord has given you both: each other! So good! It seems the hardest times can either tear us apart or bring us much closer. It helps me to realize which one God wants for my marriage! Thank you for blessing me with this very well written, encouraging article.